Despite having a domestic workforce of around 200,000 employees, fewer than 300 Samsung employees are part of a union, which seems a little curious. So South Korean regulators decided to dig a little deeper, and after a five-month investigation spurred by officials from South Korea’s Justice party, prosecutors have reportedly slapped Lee Sang-hoon, the chairman of Samsung’s board of directors, and 31 other Samsung execs and affiliates with charges of union sabotage. Investigators claim some of the tactics employed by Samsung execs include threatening to cut the wages of employees linked to unions, pulling out of deals with subcontractors that appeared to be pro-union, and just generally hampering union activities. 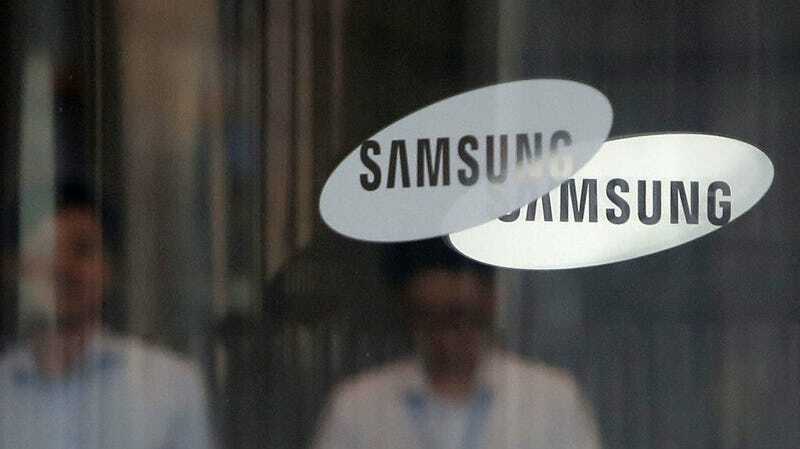 Compared to the national average of 10 percent, the number of Samsung employees that are part of a union stands at barely more than 0.01 percent. With Samsung’s revenues estimated as being worth as much as 17 percent of South Korea’s total GDP, however, it’s possible controlling Samsung may be too much for government regulators to handle.